Selective Hearing takes a look at the third episode of the Mnet music competition/survival show Produce 48 where the trainees split into teams for their second assignment: A group performance battle. Selective Hearing takes a look at the second episode of the Mnet music competition/survival show Produce 48 where the trainees are placed in their classes and get down to competing. 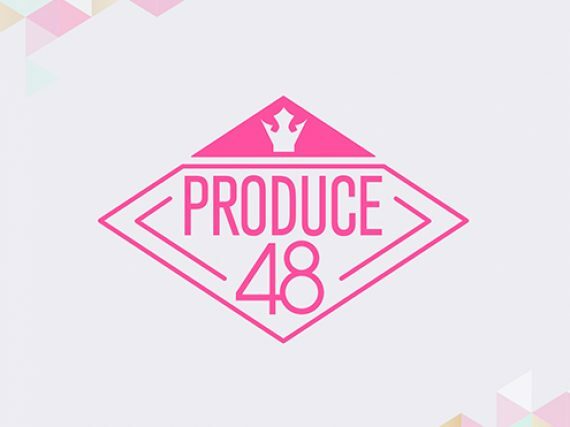 Selective Hearing takes a look at the Mnet music competition/survival show Produce 48. This time the first episode where the 96 members are gathered to perform and be placed in their initial groupings. Selective Hearing takes a look at the Mnet music competition/survival show Produce 48. First up is the prologue episode that explains the concept of this collaboration with AKB48 and introduces viewers to some of the contestants. 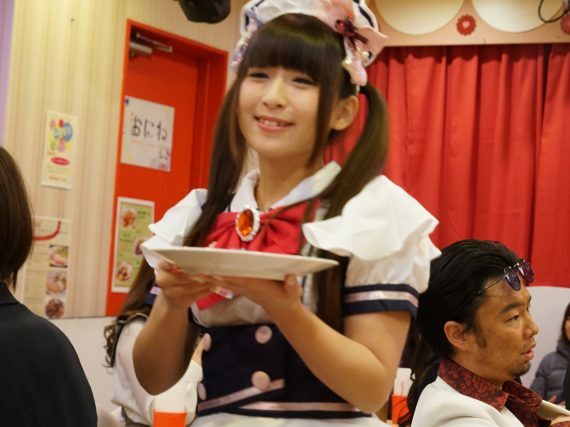 The cast of the Fuji TV program Kuragehime ("Princess Jellyfish") dropped by maidreamin's Ekimae store for a short dose of sweets in the romantic comedy's third episode, which aired January 29th in Japan. Tofu Pro Wrestling is a TV Asahi late night drama starring various members of AKB48 and its associated sister groups. It started broadcasting on January 21, 2017 and ran 24 episodes up to July 1, 2017. The theme song for this drama is AKB48’s 47th single Shoot Sign. 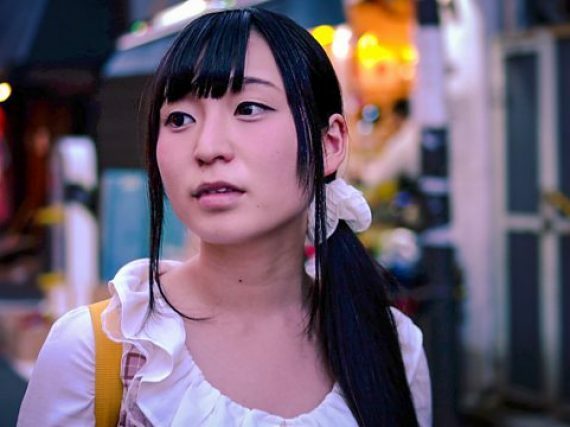 Selective Hearing takes a look at the BBC Four Documentary Tokyo Girls which explores the Japanese pop music industry and its focus on traditional beauty ideals, confronting the nature of gender power dynamics at work. This episode of AKBingo! features the dog lovers and haters within AKB48 and Muramoto Daisuke's graveyard of pets. AKBingo! recently went through a change with long-time MC's Bad Boys leaving the show and second generation MC's Woman Rush Hour taking over. We do a quick rundown of this changing of the guard and then take a look at one of the more recent episodes.